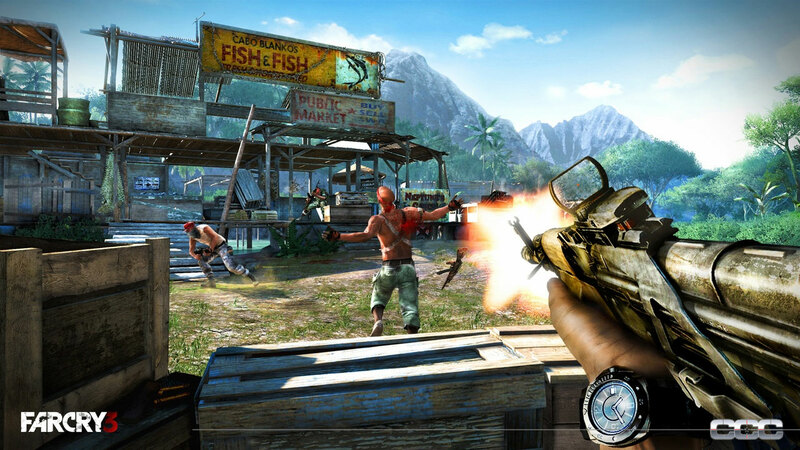 When I played Far Cry 3 at PAX, I felt that it was a very pretty first-person shooter that unfortunately didn't innovate very much on the standard formula. Of course, all I was able to do was play basic multiplayer. The rest of the game would have to wait until another time. 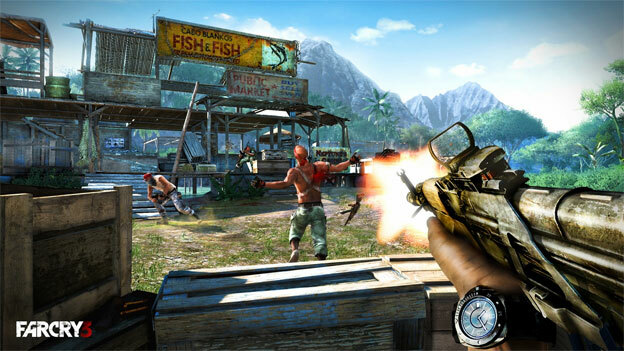 Well, that time had come when I managed to play Far Cry 3 again at E3 this year. 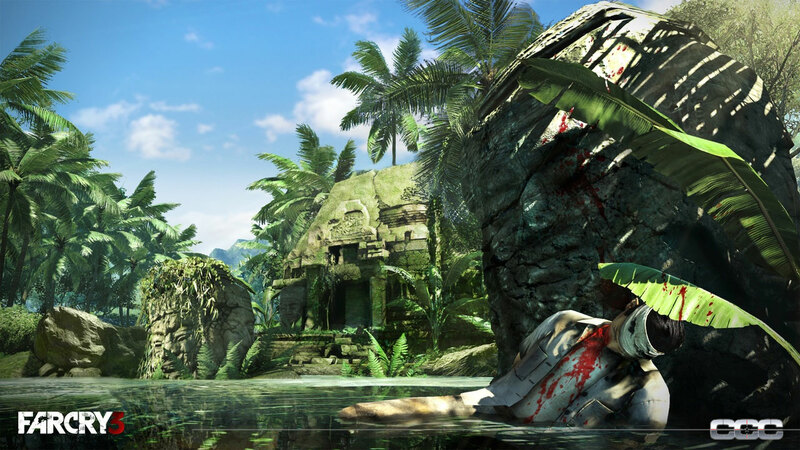 I can confidently say that Far Cry 3 is still a very pretty first-person shooter that unfortunately doesn't innovate very much on the standard formula. Don't get me wrong, it's a fun game. 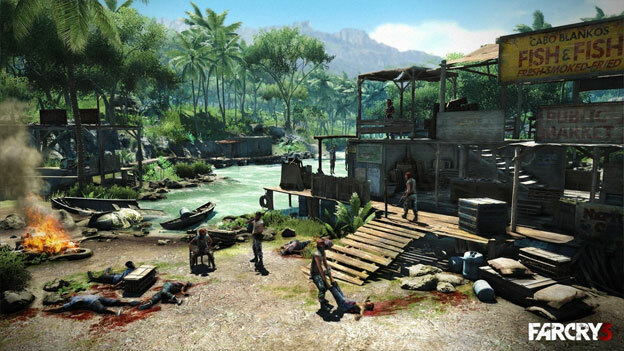 It has a lot of interesting action sequences, amazing character models, and very pretty maps. 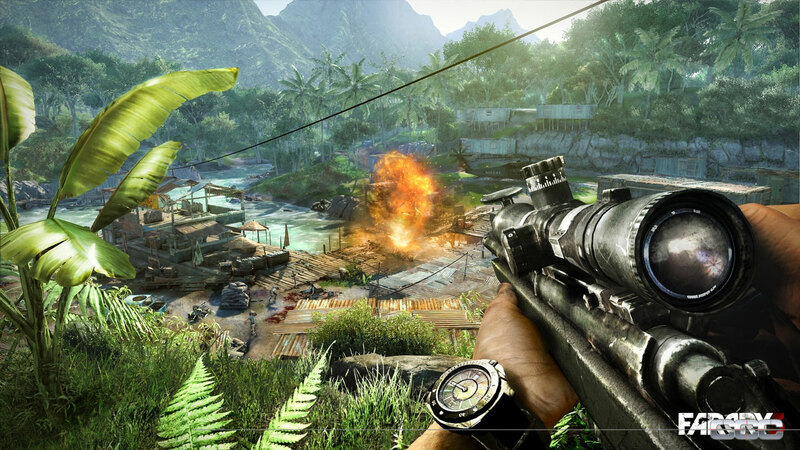 However, the gameplay isn't anything we haven't seen before in other shooters. Sure, there are tiny tweaks here and there, but the real draw of Far Cry will always be its graphics, story, and set pieces, not its gameplay. We got to see some of the single-player mode this time around. It all starts with your character, Jason Brody, waking up in a tribal environment, realizing he has a mysteriously bitchin tattoo on his arm. A bare-chested tribal woman comes along and tells Brody that he is a warrior. Apparently, there is some sort of tribal war going on and it's up to him to put a stop to it. Yes, he must become the savior of this tribe, even though he's nothing more than a random white guy who was visiting the island as a tourist. It's almost like Dances With Wolves, only with a Pacific island locale and a heck of a lot of more violence. 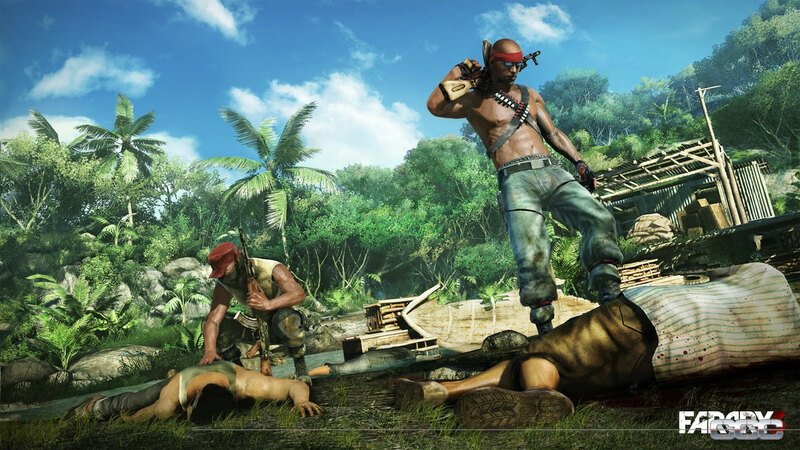 Armed with nothing but a knife and his own grit, Brody sets off to hunt down Vaas, the brother of the woman who has inducted Brody into the tribe. 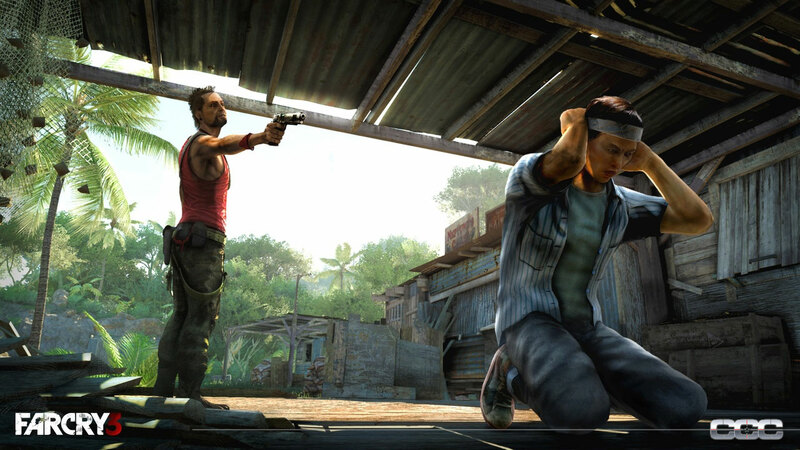 Vaas is a lot less tribal and a lot more armed, so as Brody sneaks into the compound and stabs his soldiers in the neck, he soon happens upon much more powerful weaponry than his basic knife. 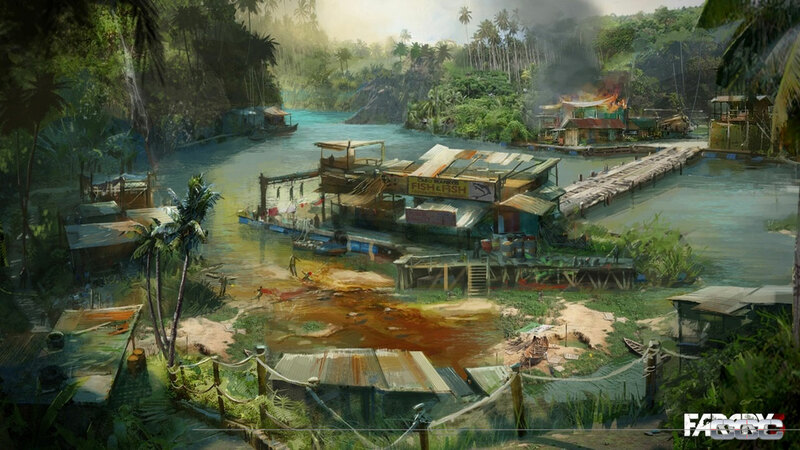 It's worth mentioning how absurdly violent the Far Cry experience is. The kills in this game are incredibly graphic. It routinely shows close-ups of Brody stabbing enemies in the neck, wrenching knives into their guts, and splattering their blood all around. These kills generally only activate when managing to kill an enemy from stealth or at close range, but they're still everywhere in the game. They don't take up too much time, like the kills from Mortal Kombat or Sniper Elite V2 do. Instead, they are just quick and brutal, not interfering with the gameplay. It's gratuitous and exploitative, that's for sure, but it doesn't get in the way of the core experience. 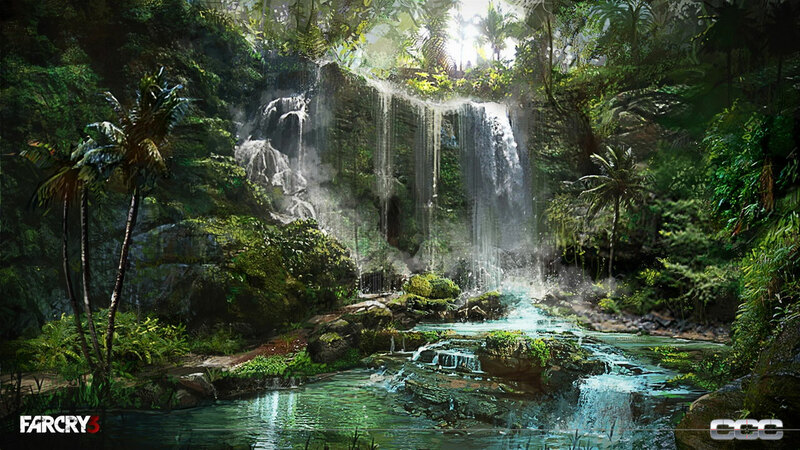 Once again, the set pieces of Far Cry 3 are the main reasons to play it. 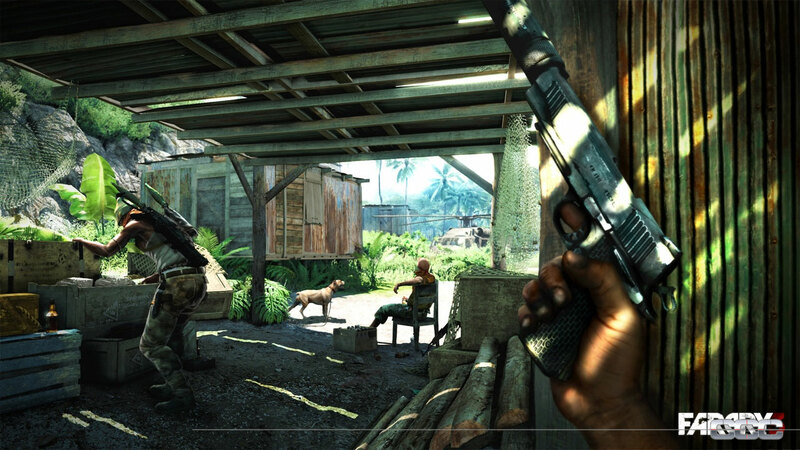 As you wander through the single-player campaign, you'll eventually enter a house where Vaas talks to you through a series of linked TVs. During his televised monologue, the house burns down and a set of shutters with profanities painted on them falls from the sky. 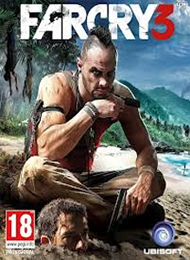 Later in the campaign you get lectured by Vaas about the nature of insanity, and according to the E3 trailer, it looks like you even get to travel deep into Jason's psyche, in a world filled with TVs and fleeting images that slowly drive him mad. The set pieces. My god, the set pieces. 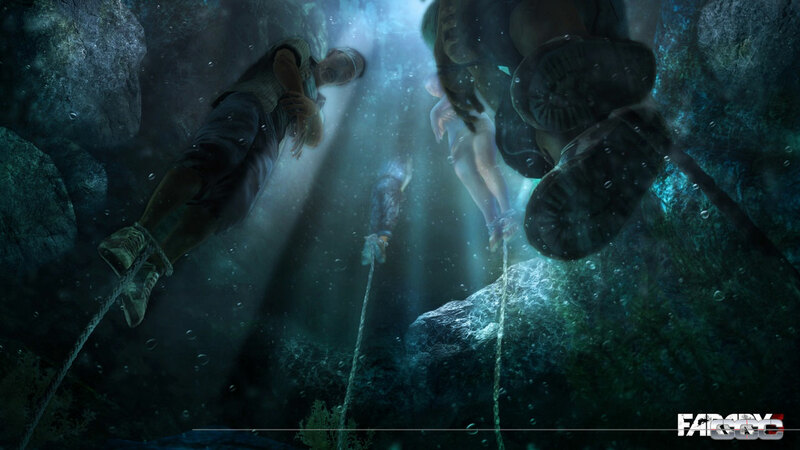 The other big surprise that the guys at Ubisoft had to show us was the four-player co-op mode. 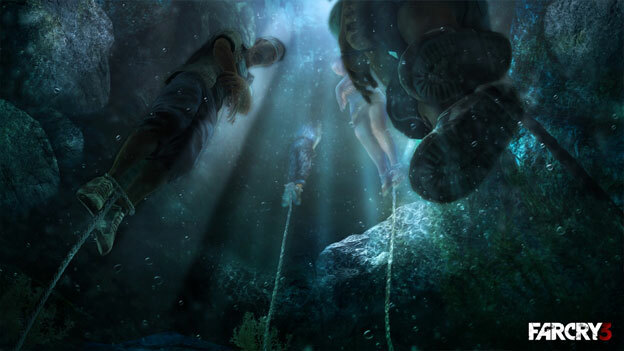 Taking place in an entirely different location and featuring entirely different characters, the co-op campaign will feature an original story with original missions built from the ground up for co-op play.